In the history of Japan, the area that has been evolving from the olden days, Nagoya. ABC Holdings is developing various business activities. We continue to contribute to society, aiming for further economic development in this area. 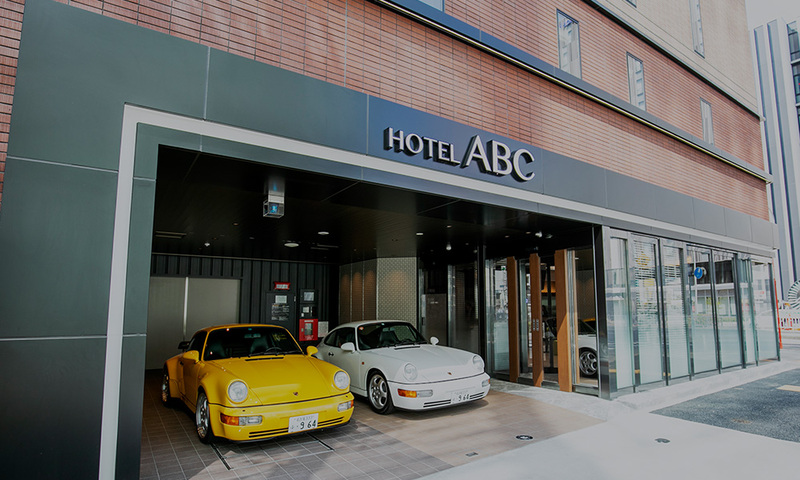 ABC Holdings has been operating under the support of many customers in Nagoya since its establishment in 1979.
rental conference rooms, parking lots and various services that respond to diverse needs. 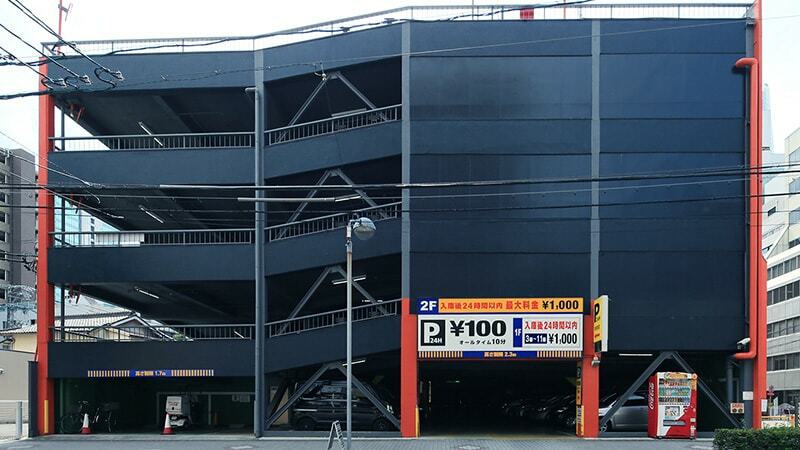 The hotel with a multi-storey parking lot around Nagoya Station born. Based on the concept of “Space to spend quality moments in the metropolitan area”, we will offer you a luxury hotel stay. 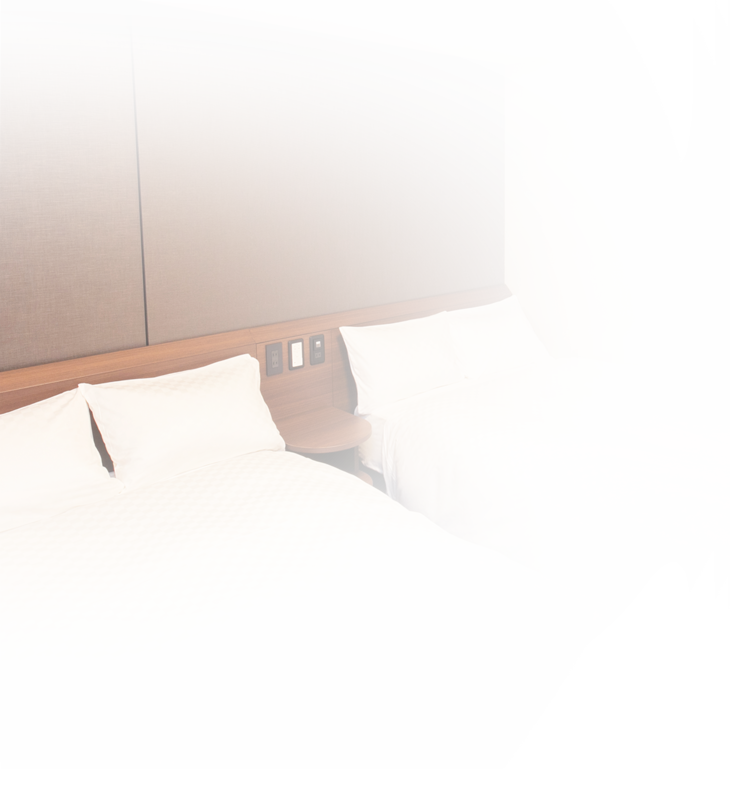 Located at a convenient location in Nagoya Station, Hotel L’ouest offers a wide range of services ranging from business to sightseeing. Also we offer day use service, luggage storage service etc with reasonable accommodation fee. Luggage storage service is available at 500 yen a day. Accepting 24 hours ,a large luggage and a baggage which is not able to fit into coin locker. Rental bicycles are available at 1,000 yen a day. It would be good for saving time for local transportations during sightseeing or business trip. 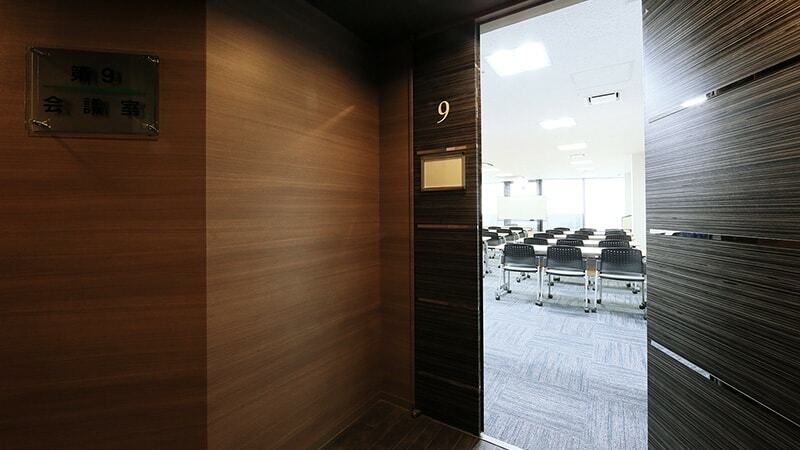 The ABC Rental Conference Room service is available at 5,000 yen per an hour. The place is located on a minute walk from Nagoya Station. 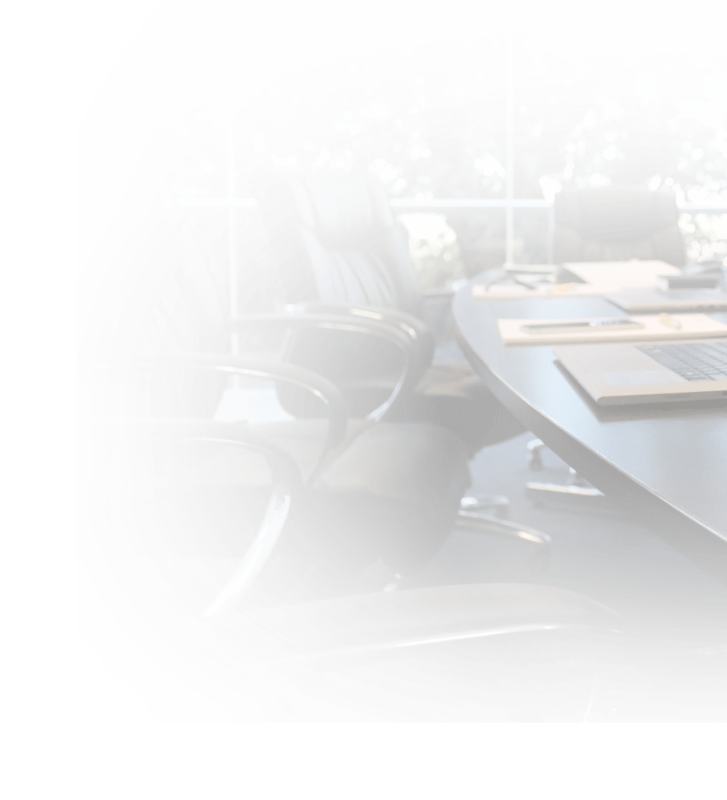 You can use the room for various purpose such as business meeting, training, seminar, and event. ABC Parking is self-driving multi-storey parking lots. 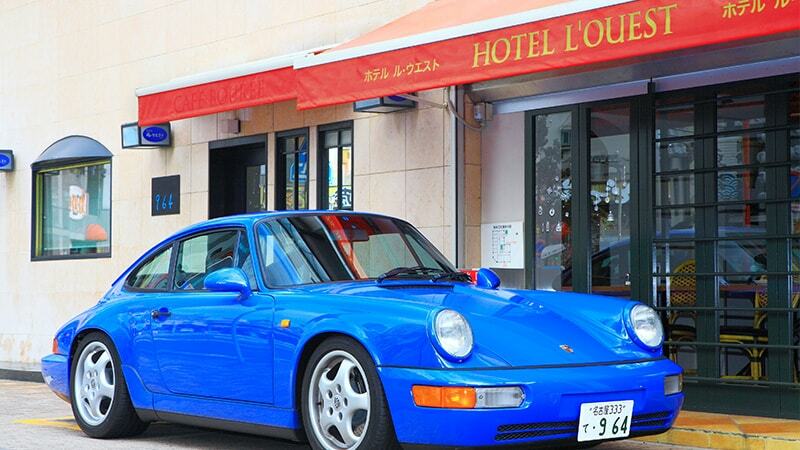 It is located 3 minutes by car from Nagoya Station. Security cameras are installed and recording 24 hours. 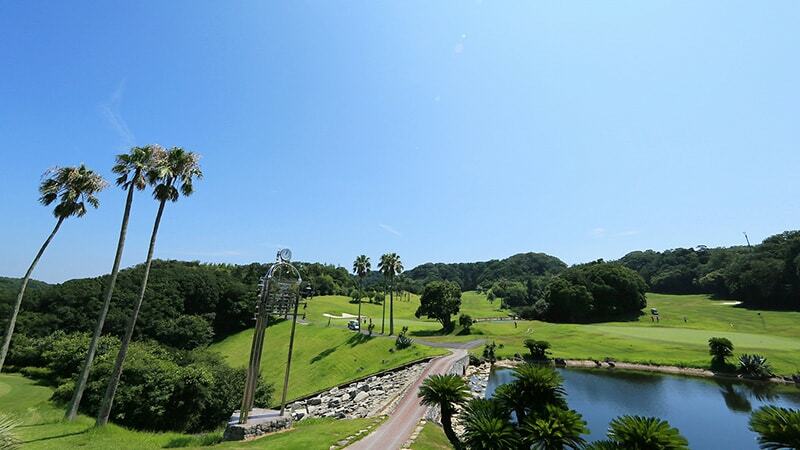 ABC Golf Service has one of the largest trading record in the Chubu region. We support purchasing and admission of the club membership, also providing market information. ABC HOLDINGS’ company profile and history will be introduced. Inquiries to ABC HOLDINGS are accepted from here. 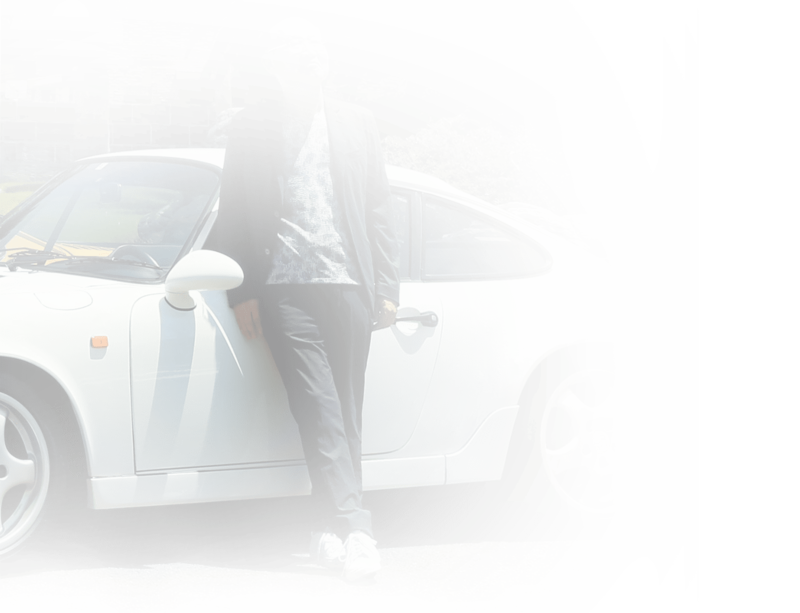 © 2018 ABC HOLDINGS All Rights Reserved.